To celebrate the forthcoming opening of Iris van Herpen: Transforming Fashion at the ROM, the designer herself will sit down for a conversation with StyleZeitgeist Creative Director Eugene Rabkin to discuss her inspiration, process and collaborative works. 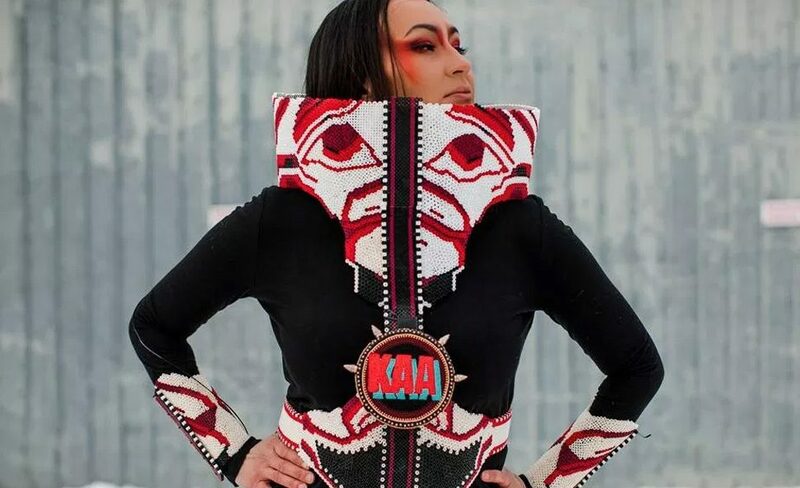 Toronto’s first ever Indigenous Fashion Week kicks off this Thursday. IFWTO will feature Indigenous artists working in a range of fashion-related mediums, from textiles to craft. The event will include runway shows, workshops, exhibitions, lectures and more. The ReelAbilities Film Festival, now in it’s third year, showcases films with a focus on deaf and disability culture. This year the festival features a total of 25 films from around the world, including films from Poland, China, Brazil and more. Celebrating its 20th year, Riverdale ArtWalk is back to kick off Toronto’s outdoor art show season. This year the ArtWalk will feature more than 175 artists. It’s the ideal place to connect with both established and emerging artists. June is Italian Heritage month in Canada. To celebrate, Yorkville Village has partnered with The Consulate General of Italy and the Istituto Italiano di Cultura, for an exhibit that showcases stunning Italian fashion, including pieces from Dolce & Gabbana, Roberto Cavalli, Gucci and more.